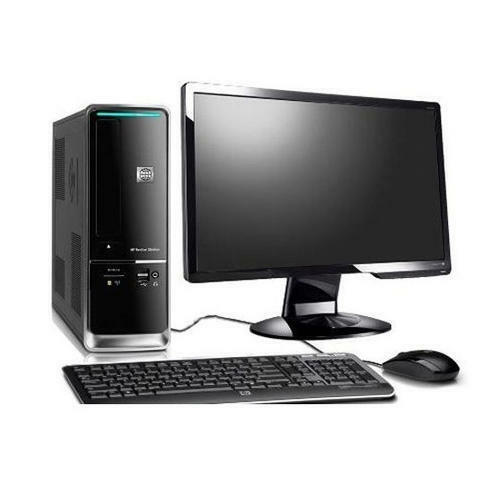 Keeping the diverse requirements of customers in mind, we are instrumental in providing Dell Desktop Computer. In line with clients' requirements, we are Wholesale Trading a range of Branded Printers, Branded Laptops, etc. Since the day of our inception, we have been focusing on meeting client's requirements with unmatched quality products.